First things first-it is important to understand that mold can produce irritants and allergens that have the power to cause health issues. Mold thrives off porous materials (any material that allows air or liquid to pass through) like drywall, insulation, brick, ceiling tile and carpet. 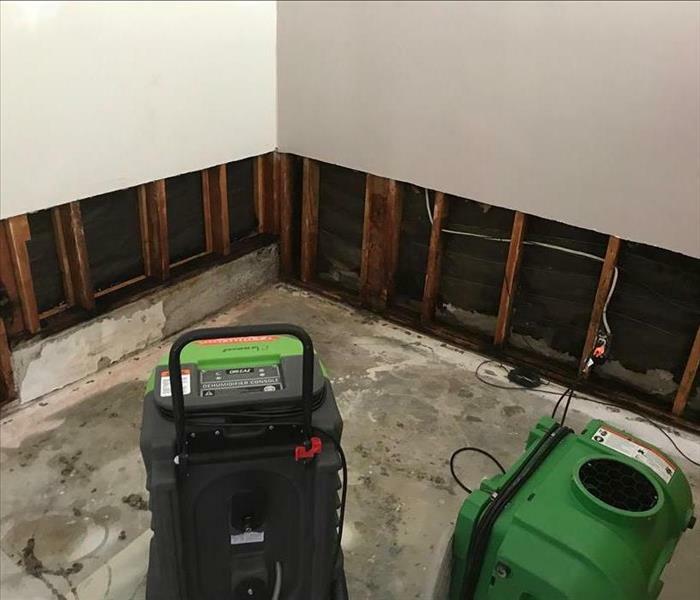 Within 48 hours of coming in contact with moisture, mold can begin to spread in your Claremont home or office, creating colonies that thrive in a wet, humid environment. 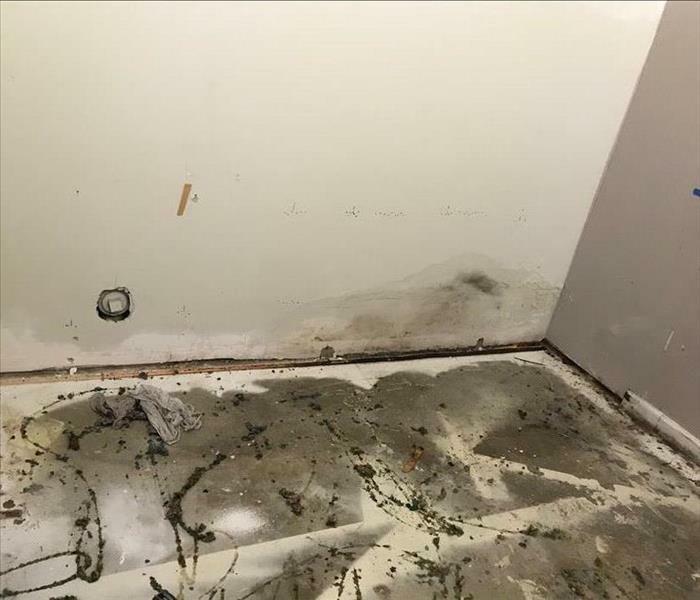 Learn more about what do until SERVPRO of Claremont / Montclair arrives with our mold damage tips. If you have recently found mold or suspect you may have mold from a wet, mildew smell, give us a call and schedule an inspection with us today. SERVPRO of Claremont / Montclair is locally owned and operated—so we live and work here too and are proud to be part of the Claremont community. When you have a water or mold damage issue, we’re already nearby and ready to help.